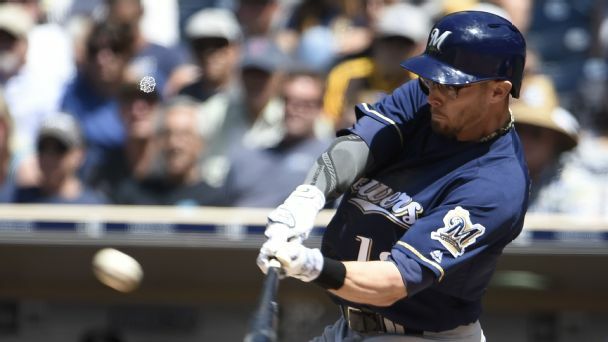 Tyler Saladino was activated from the disabled list and in the Milwaukee Brewers' starting lineup Thursday as they prepared to open a four-game series against the Atlanta Braves. 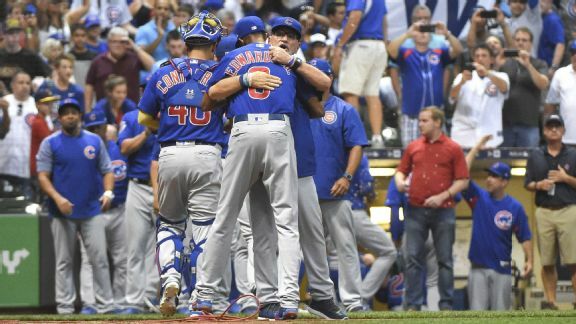 From little-used Tommy La Stella working the go-ahead walk to a makeshift bullpen closing out the Brewers, the Cubs appear to have their mojo back. 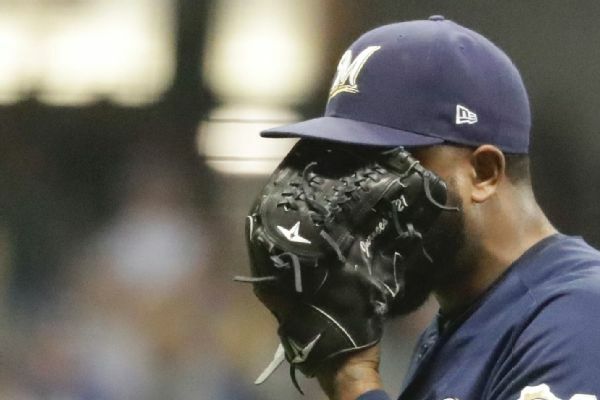 For the second night in a row, Milwaukee saw a lead, a game and a chance to gain ground in the NL Central slip away in the ninth inning. Rumor Central: Brewers still interested in Ian Kinsler? 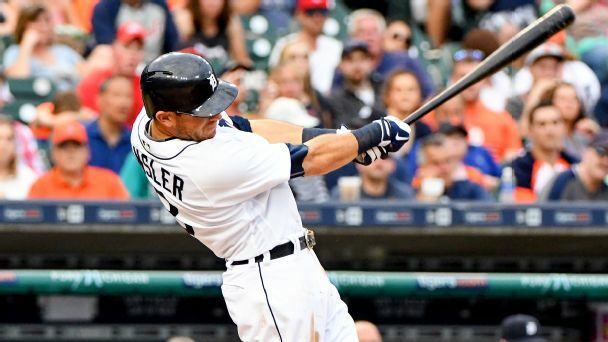 The Brewers are looking at the Tigers' Ian Kinsler, but completing a waiver deal will not be easy. 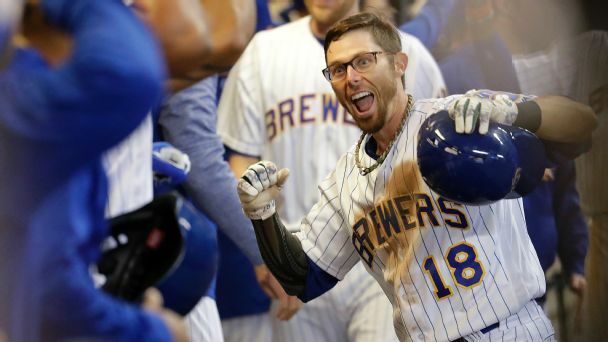 The Milwaukee Brewers have activated infielder Eric Sogard from the 10-day disabled list and optioned slumping outfielder Keon Broxton to Triple-A Colorado Springs. 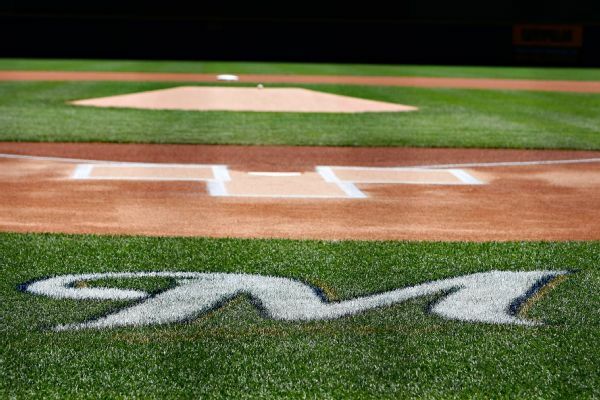 It's the impossible-to-predict contributions -- such as Eric Sogard raking for the Brewers and Zack Godley stepping up for the Diamondbacks -- that turn good teams into champions. 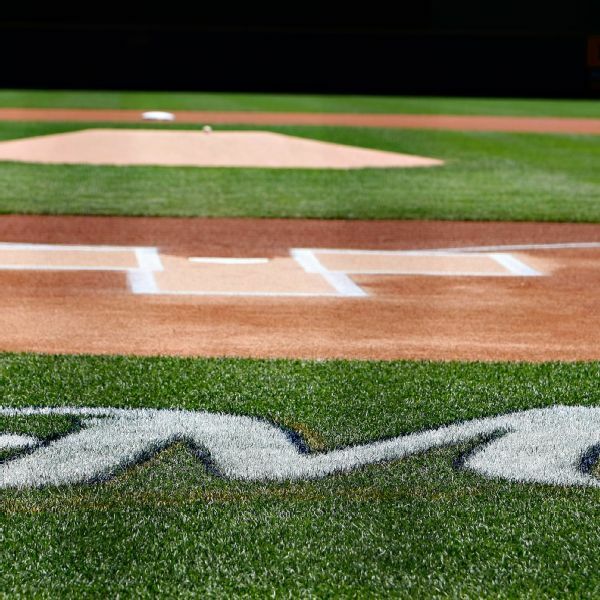 Rumor Central: Eric Sogard stakes claim to Brewers' second base job? 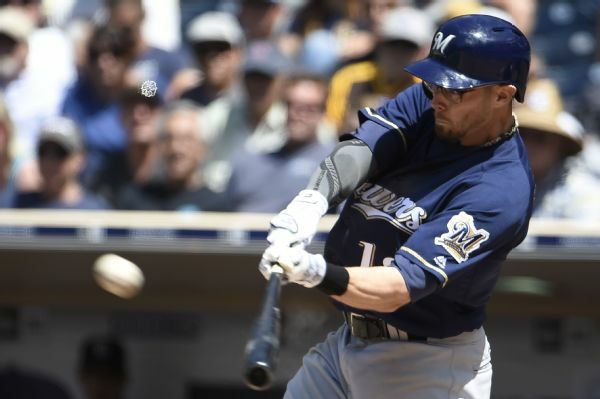 Hot-hitting Eric Sogard may remain as the Brewers' second baseman even after Jonathan Villar returns from the disabled list. 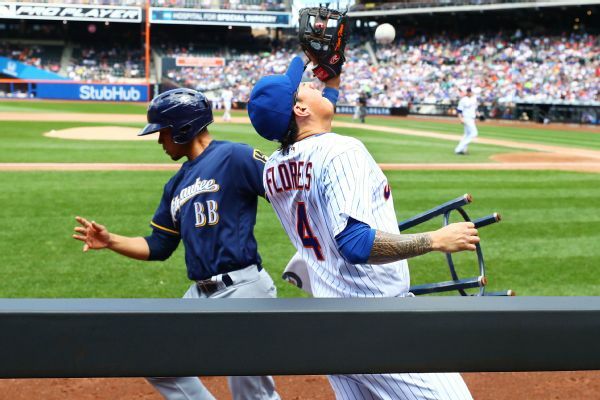 A Brewers bat boy bumped into Mets infielder Wilmer Flores on a foul popup Thursday, resulting in an out call that was later overturned and led to the ejection of Mets manager Terry Collins, who argued the call.